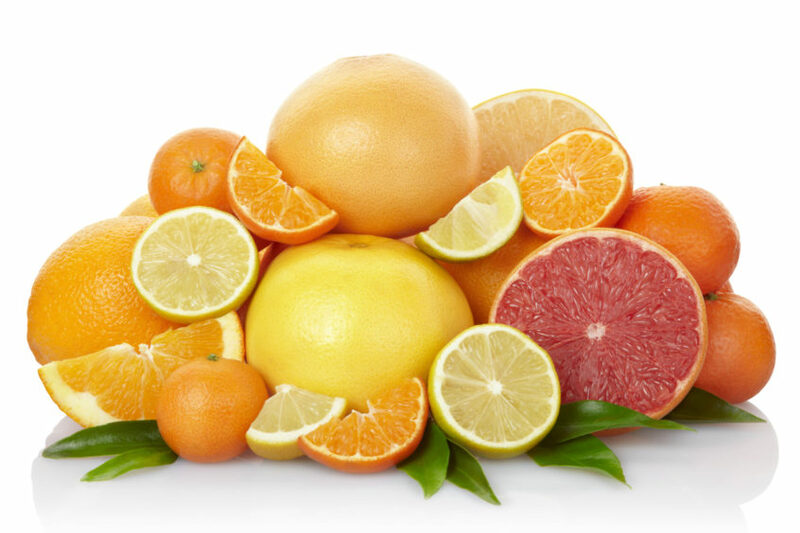 Vitamin C is a water-soluble vitamin and a powerful antioxidant. It helps the body form and maintain connective tissue, including bones, blood vessels, and skin. It is one of the most widely used nutrients of the body and often people do not get enough of it. Vitamin C is also one of the most effective and safest nutrients. Most commonly found in citrus fruits, but is also found in vegetables such as red peppers, cauliflower, potatoes, leafy greens, and broccoli. Eating a balanced diet can help give your body the necessary amount of vitamin C it needs. Supplementation is often quite easy and effective, since it is a water soluble vitamin your body will be able to easily excrete what it does not need. Only side effect of too much vitamin C supplementation is diarrhea. This can be easily mitigated through decreasing the dose.